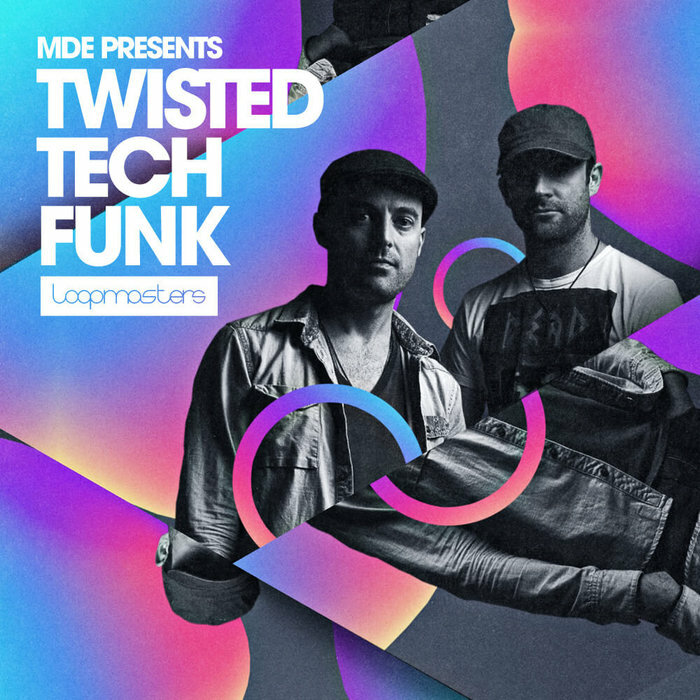 Loopmasters present MDE Twisted Tech Funk, the latest offering of must have resonances for producers of any of the glorious plethora of subgenres within house music. A healthy division of tech and funk can be assured (as is displayed on the proverbial tin), meaning your dancefloor workouts will receive an injection of serious 100% royalty free flavour regardless of your sound! My Digital Enemy return to Loopmasters with 821 MB worth of goodness, in the form of loops, one-shots and Rex2 files, all carefully crafted for maximum depth, punch and weight on sound systems across the globe. You're safe to assume that the included house bass loops, tech house bass samples, dance vocal phrases, FX samples and synth loops are of the highest quality and will take your productions to the highest echelons of dancefloor delight. All loops roll out between 122 and 126bpm, meaning House, Bass House, Tech House and other dancefloor genres will be perfectly complimented by the Twisted Tech Funk! In detail, expect to find 821 MB of content, with all audio recorded at 24Bit & 44.1 kHz. 222 loops are divided between 48 Synth Loops, 39 Bass Loops, 31 Drum Part Loops, 29 Fx Loops, 24 Top Loops, 22 Full Drum Loops, 20 Vocal Loops, 9 Percussion Loops. Also included are 29 vocal phrases, 223 Rex2 files and 1 soft sampler patch for NNXT, Halion, Kontakt, EXS24 and Sfz. 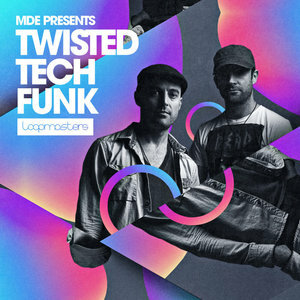 Twisted Tech Funk will give you a fresh outlook on how to execute a certified dancefloor mover with musical style!